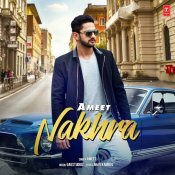 T-Series are proud to present the highly anticipated brand new smash hit single released by Ameet entitled “Nakhra” featuring Gag Studioz!! Bluewind Entertainment are proud to present the highly anticipated brand new single released by Meenu Singh entitled “Jatt Dhoorh Patt” featuring Gag Studioz!! Deep Recard proudly present the eagerly anticipated brand new single released by Mandeep Rai entitled “5 Saal” featuring Gag Studioz!! Amar Audio are proud to present the eagerly anticipated brand new single released by Sunanda Sharma entitled “Koke“, music by Gag Studioz!! 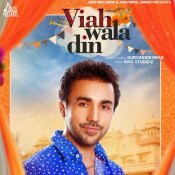 Jass Records are proud to present the brand new single released by Gurvinder Brar entitled “Viah Wala Din” featuring Gag Studioz! !